Following on from my earlier question on timings for US pre-clearance at Dublin airport, I've been watching the US pre-clearance at Dublin video from the Dublin airport website. That mentions that after checkin, passengers clear normal Irish security checks, then proceed (via optional shopping) to a TSA-style security check before reaching the CBP juxtaposed border control. It also mentions that duty free shopping is available after immigration and customs. That leads me to wonder - can I buy duty free liquids in the main bit of Dublin Airport, before reaching the US pre-clearance area? Or must all duty free liquids (eg alcohol) be purchased in the smaller duty-free shop after US pre-clearance just before boarding? If you buy items at the Dublin Airport duty-free, ask the staff to place your items in a sealed bag. They should do this automatically for any liquid purchases. You will be allowed to take this bag through security, but it must remain sealed until you arrive at your destination. All liquid, gel and paste purchases will be placed in a clear plastic Travel Value bag and sealed at the point of purchase. The receipt must remain clearly visible. This bag must not be opened until final destination is reached. 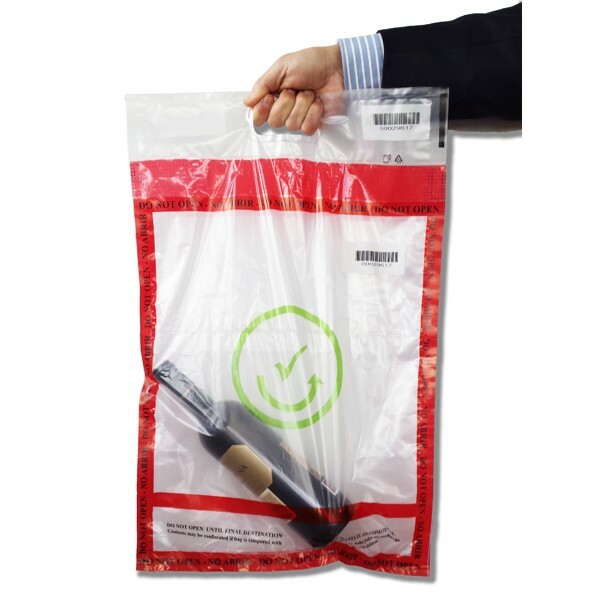 Opening or tampering with this sealed bag may result in confiscation at security check. Not the answer you're looking for? Browse other questions tagged airports airport-security dublin dub pre-clearance or ask your own question. Can I take a case of wine transiting through Dubai?